The annual conference organised by Atlassian is one of the most important events in the IT sector. The seminar will be focused on new Atlassian products, training sessions, add-ons, success stories and networking with partners and experts. Xpand IT, Atlassian Expert since 2004, and global company specialised in Enterprise Mobility, Business Intelligence, Big Data and Middleware, today announced that will be present as Bronze Sponsor at Atlassian Summit 2014 in San Jose Convention Center, EUA, between the 09th and the 11th September. With over 100 sessions, the Atlassian Summit 2014 will be focused on the new generation of Atlassian products, new add-ons, training sessions and networking with experts, partners and customers. Xpand IT will be present as Bronze Sponsor to present Xray for JIRA – Test Management Add-On and introduce the new version 3 of Xporter for JIRA. This event will host leading companies, including Facebook, Yahoo, JP Morgan Chase, Netflix, Intel and DreamWorks. 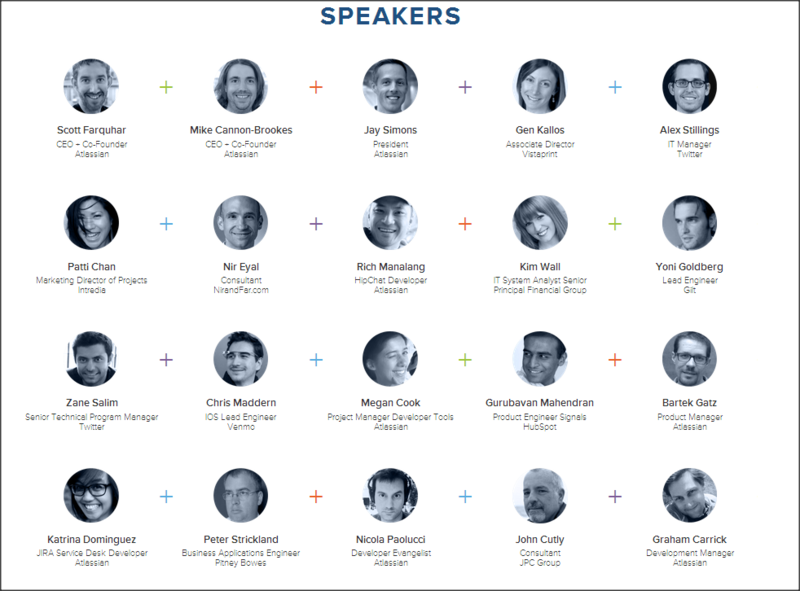 Atlassian Summit will be divided into three days. The first day will be a “Pre-conference day” with training sessions and Atlassian expert’s presentations. In the second day, some experts will reveal new products, present thematic sessions and visit the new “Tech Museum”. The last day will introduce some success cases in leading companies around the world. After the presentations, it will be time for networking and roundtable discussions with participants, partners and experts. More than 33.000 organisations like Coca-Cola, e-Bay, CitiGroup or United Airlines are using Atlassian solutions for issue tracking, collaboration and software-development products to work smarter and deliver quality results on time. With several customers around the world, Xpand IT create reference add-ons like Xporter for JIRA our Xray for JIRA, used by several Fortune 500 companies. 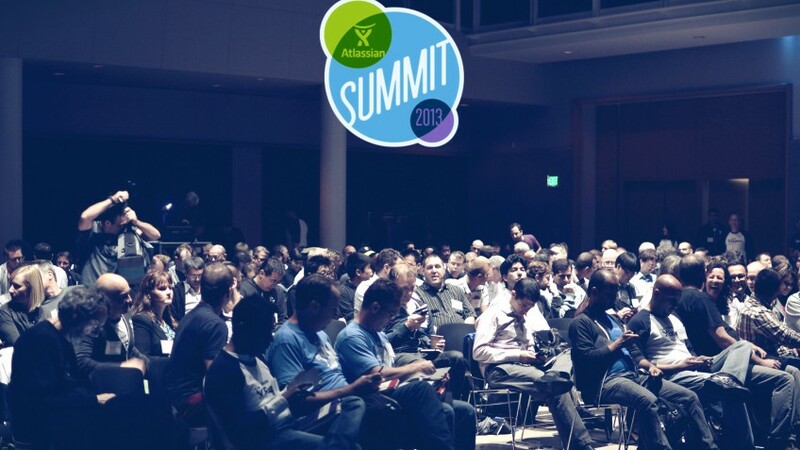 Come and visit us at Atlassian Summit 2014!